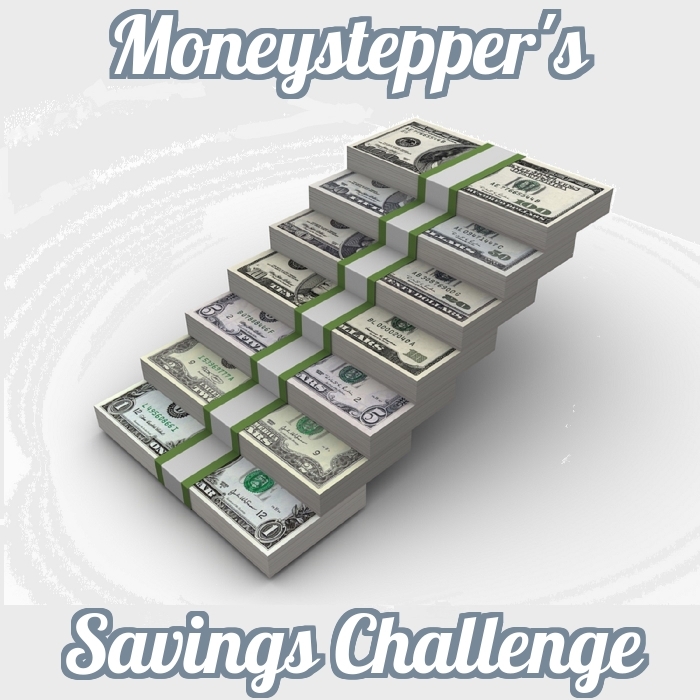 Welcome to Episode 02 of Moneystepper’s 2015 Savings Challenge Podcast. This episode is focused on setting and achieving goals, and features input from seven other personal finance experts from around the world! SMART – What is it? How can we make SMART better? It needs ambition! Awesome podcast Graham! Thanks for including me and I can’t wait to hear what you have in store for us in the future. Thank you for your contribution Derek! If you have any ideas for episodes that you would find useful, remember that the podcast is made for the savings challenge community so we are open to any suggestions! Nice job Graham!! I look forward to following this series. I kind of wished I would have elaborated more after listening to everyone else do such great recordings. lol! Not at all Tonya! Short and sweet is always the best way! Thanks again for your contribution. After listening to this, I’ve realized I need to be more conversational. Next time (if there is a next time) I will be less monotone – my biggest issue as I said in an email is that I’m trying to keep my pirate accent at bay, but I think I went a little too far the other way.